Incent is a universal rewards program like no other. 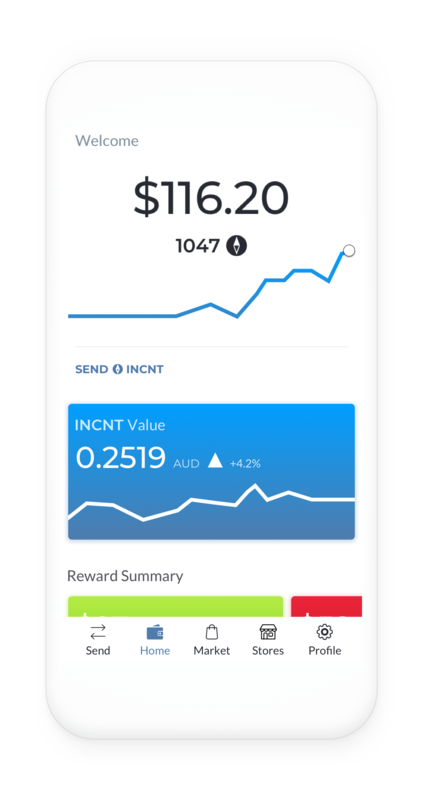 INCNT is a reward you can earn instantly for doing the things you love. Watch, shop, or dine and see your rewards grow! Sign up and start earning Incent in seconds. Be rewarded with our Premium Partners, automatically! Use your Incent Dashboard to manage your rewards wallet anywhere on any device. We use the world's best security and encryption technology to keep your rewards safe. 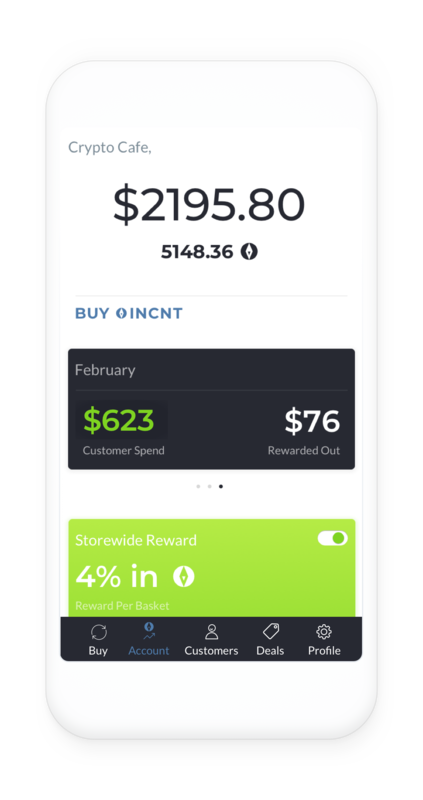 Your Incent Hub keeps track of all of your reward earning, whether you earn rewards watching videos or buying in-store. 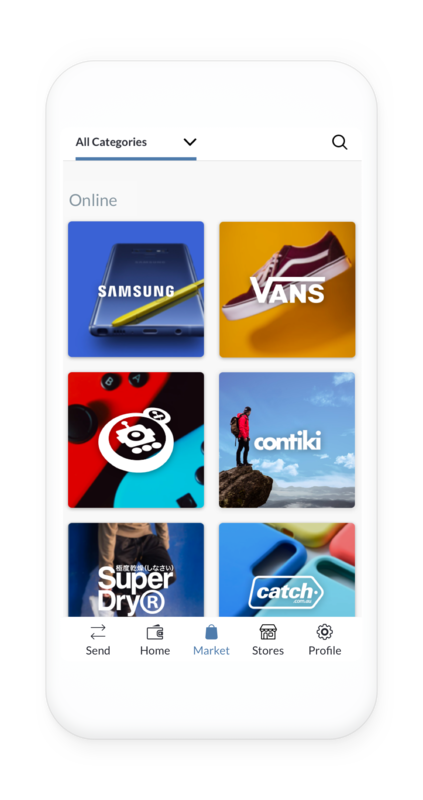 Say goodbye to loyalty cards and connect to Blink, our frictionless rewards tech automatic rewards. Share the Incent love and send rewards to your friends and family, or transfer out to exchange for a currency of your choice. Track the market value of INCNT from our real time charts to help you learn and understand more about crypto. Attract, engage and captivate your audience with real rewards and gain valuable insights about your customers. Incent is quick and easy to integrate, whatever your business needs.